IIM Lucknow Placements 2019: IIM Lucknow has completed the final placement process of PGPM 2019 batch with offers from 147 domestic and international recruiters. 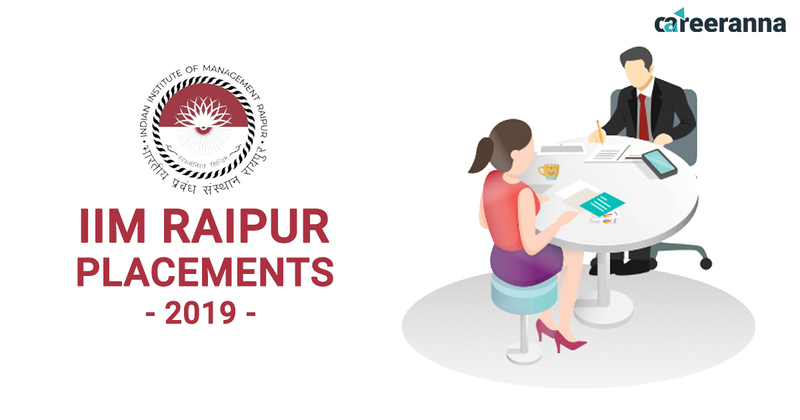 A total of 460 students participated in the IIM Lucknow Placements 2019. Alvarez & Marsal, Aditya Birla Group, Bain & Co, Hindustan Unilever, JP Morgan Chase, MasterCard Advisors, McKinsey and Company, and BCG were among the top recruiters. According to IIM Lucknow Placements 2019, the top four domains from which offers were made were Consulting, Finance, Sales & Marketing and Business Development. Some niche roles were also offered in the Finance domain. The other offers were made in the sectors of Operations/Supply Chain, General Management, Systems/IT, Market Research, Analytics, and HR. Some of the top recruiters across various sectors were Accenture, Amazon, Deloitte, Flipkart, and BCG. First-time recruiters included Artefact, ACT, Axis Capital, Bain & Company, IQVIA, KOIS Invest, Ola, Optum, Udaan, Whiteboard Capital, and Xiaomi among the others. International profiles were offered by Artefact, IQVIA, and Splash. The institute also saw the highest number of offers being made during its lateral placement process 2019. Click here to know more about IIM Lucknow Admissions 2019-21. A total of 460 students participated in the IIM Lucknow Placements 2019. 147 domestic and international recruiters. Consulting domain made the highest number of offers (32%). IIM Lucknow Placements 2019 had the highest number of lateral offers. Top recruiters included Accenture, Amazon, Deloitte, Flipkart, and BCG. First-time recruiters included Artefact, ACT, Axis Capital, Bain & Company, KOIS Invest, Ola, Udaan, Whiteboard Capital, and Xiaomi. Click here to know more about IIM Kozhikode Placements 2019. 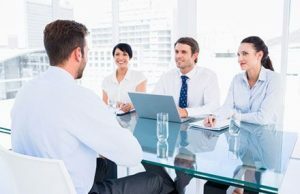 In the consulting domain, Accenture, Alvarez & Marsal, Bain & Co, McKinsey & Co and BCG among others made 145 offers, with Accenture, Deloitte, and BCG being the top 3 recruiters. The General Management domain saw a participation from companies such as Aditya Birla, Airtel, Hinduja Group, Lodha Group and RPG among the others. Aditya Birla and RPG are the highest recruiters in this domain. As many as 81 offers were made in this sector by firms such as Axis Capital, Avendus Capital, Citibank, DBS, Edelweiss, ICICI Bank, JP Morgan Chase, KOIS Invest, Kotak Bank, Whiteboard Capital and among the others. The roles were in front-end Investment Banking, Global Markets, Investment Research, Corporate/Wholesale/Retail banking, Market Research, Trading, and Operations. In the FMCG sector, over 70 offers were made by companies like Airtel, Colgate Palmolive, Puma, Dr. Reddy’s, GSK, Hindustan Unilever, ITC, P&G, Pepsi, Samsung, and Star TV. In addition to the traditional sales & marketing roles, these firms offered roles in Supply Chain Management, IT, Corporate Finance, HR and Analytics with some exclusive roles. Some of the firms from the IT/E-Commerce/Technology sectors were Amazon, Flipkart, Google, and Wipro. These firms offered not only IT/Systems profiles but also roles such as Category Management, Sales Enablement, Business Development, Supply Chain Management, Product Marketing, Strategic Alliances, Program Manager and Analytics. Consulting and General Management Accenture, Alvarez & Marsal, Bain & Co, McKinsey & Co, BCG, Aditya Birla, Airtel, Hinduja Group, Lodha Group and RPG. BFSI Axis Capital, Avendus Capital, Citibank, DBS, Edelweiss, ICICI Bank, JP Morgan Chase, KOIS Invest, Kotak Bank, Whiteboard Capital. FMCG/Telecom/Digital Media/Consumer Goods Airtel, Colgate Palmolive, Dr. Reddy’s, GSK, Hindustan Unilever, ITC, P&G, Pepsi, Puma, Samsung, and Star TV. IT/E-commerce/Technology Amazon, Flipkart, Google, and Wipro. The top segments based on roles offered were Consulting (32%), General Management (14%), Finance (16%), Sales and Marketing (16%), E-Commerce (15%) and Systems/IT (10%). The highlight of the placement season was the participation of firms like Alvarez and Marsal, Aditya Birla Group, Bain and Co, Hindustan Unilever, JP Morgan Chase, MasterCard Advisors, McKinsey and Company, and Boston Consulting Group. The participation of these firms also marked the ascent of IIM Lucknow as a preferred recruitment destination for Consulting, Finance and Marketing roles in the country. This year, having placed one of the largest IIM batches within three days, securing the highest number of lateral offers ever and having achieved consecutive 100% placements, IIM Lucknow has raised the bar for placements in Indian B-schools. 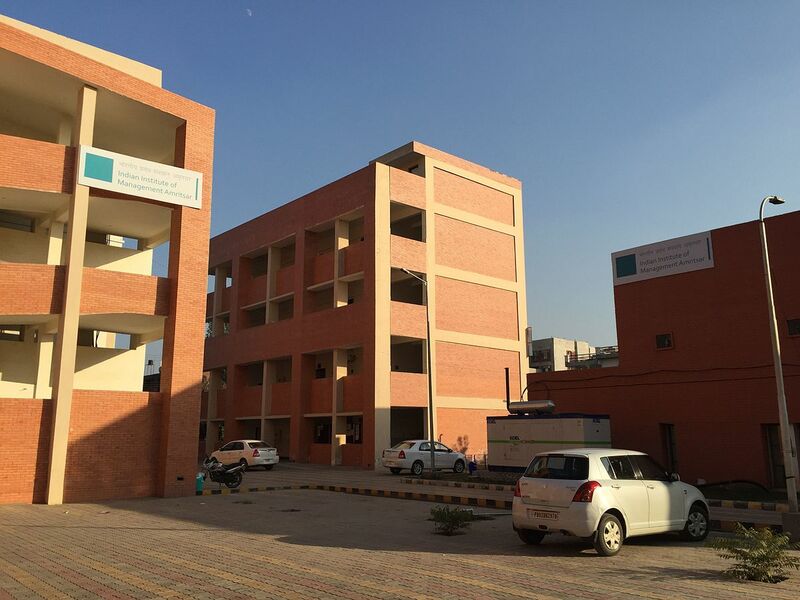 Established in 1984, IIM Lucknow is in the prestigious IIM family of Management schools. 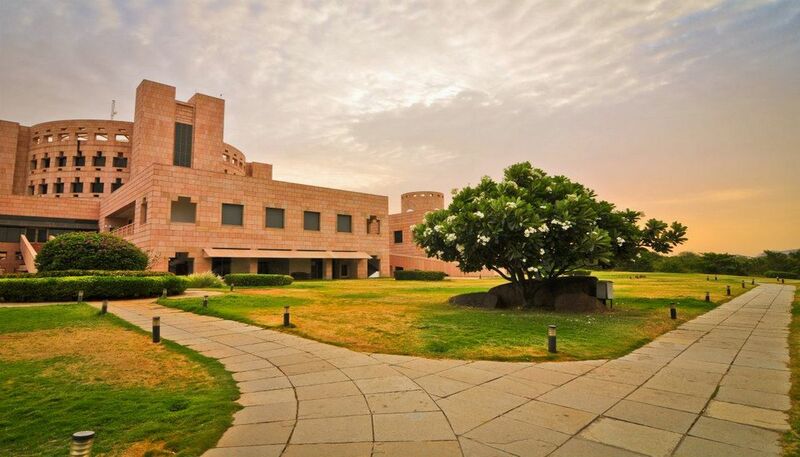 IIM Lucknow moulds its students into value-driven leaders, managers and global players. The institute undertakes a diverse range of academic activities aimed at the creation, dissemination and application of management knowledge and practice. CAT Online Coaching| CAT Mock Test Series| CAT 2019 Coaching.